Welcome to Allaire Country Day Play Cafe – where you let your imagination take you away! Allaire Country Day is proud to announce it’s newest addition, Allaire Country Day Play Cafe. Our Play Cafe is located at the Goodsports USA Complex. Our welcoming environment is designed with both the child and their Play Companion in mind. Our Play Cafe is spacious, clean, and can accommodate children 0-5 years of age. Play Companions can enjoy our comfortable lounge area while utilizing free WiFi, and our full service snack bar. 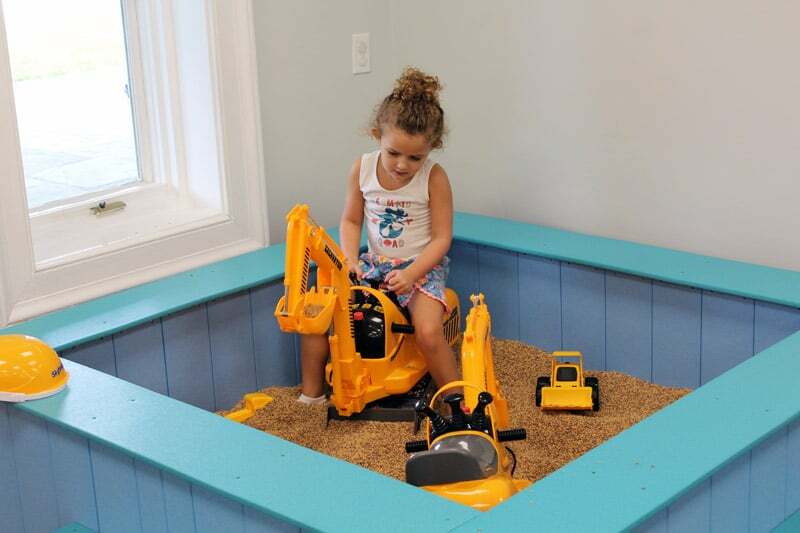 Children will use equipment that is safe, hands on, and welcomes imaginative play. We encourage children to explore, socialize and have FUN!